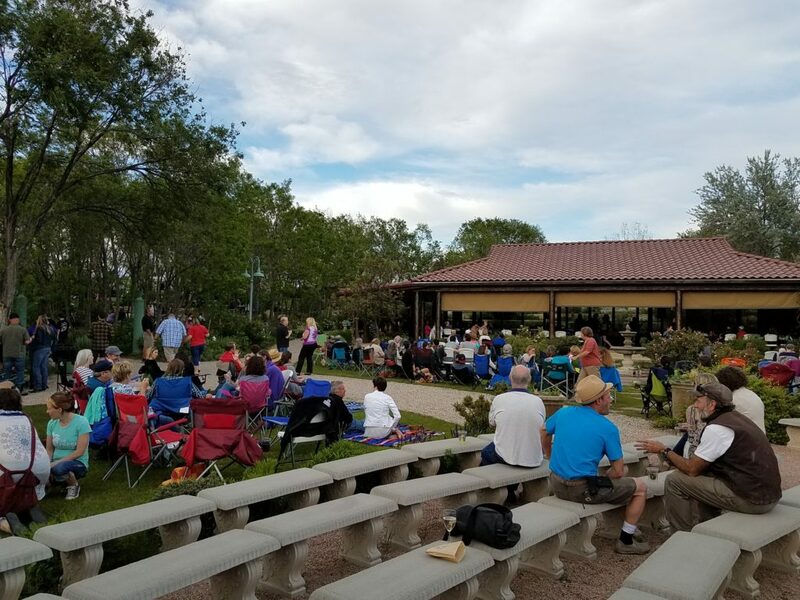 As the weather changes and summer is in full swing, live music at outdoor venues is a favorite outing for many Colorado Springs residents. 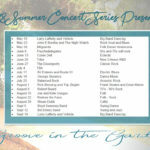 Take a look at some of the great spots to hear live music this summer for a perfect family outing, date night, or night out with friends. 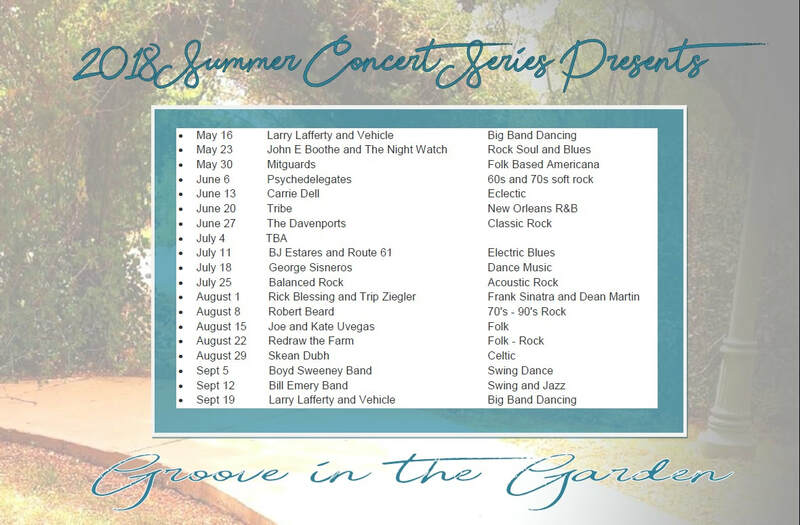 The 2018 Hillside Gardens Live Music Series is themed “Groove in the Garden” this year. The venue is located on the south part of Colorado Springs, just east of downtown in the Hillside neighborhood. Formerly a large active nursery, the owner has gradually stepped away from that side of the business to concentrate on the venue itself. With beautiful views of the Colorado Rocky Mountains, Hillside Gardens has become a desirable location for weddings and other gatherings. Just exploring the grounds will keep you entertained, with various collectibles and antiques scattered throughout the venue, yet organized intentionally so it doesn’t feel like a junkyard. If you’re not entertained by the art, sculptures and unique collection or history, you can relax and enjoy the live music every Wednesday night from 6:30pm-8:30pm. Although this isn’t a free event like some of the other live music options, the $7 at the door is well worth the admission for a night of entertainment and a new experience. Plus, your ticket includes one drink at the various bars throughout Hillside Gardens, including a premium wine table if you’re willing to dish out a few more bucks. There is seating throughout the outdoor garden areas, plus you can bring your own chairs and blankets to claim a space on the lush grass. 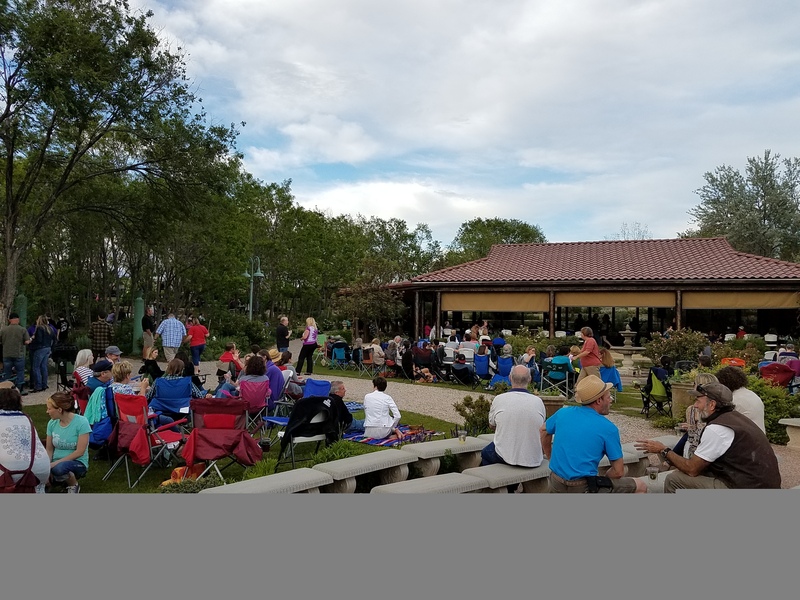 Other than a small building with restrooms and the covered pavilion (where the band plays and you can dance if you feel inclined) the venue is all outdoors so weather can play a factor in events and crowd turnout. If you’re rushing around after work to attend this event, there are a handful of food carts onsite as well for you to grab a bite to eat while you enjoy the tunes. If you’re looking for a free family-friendly event, this is a great option. 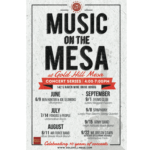 The 10th annual “Music on the Mesa” happens throughout the summer on select Saturday evenings starting June 9th 2018. 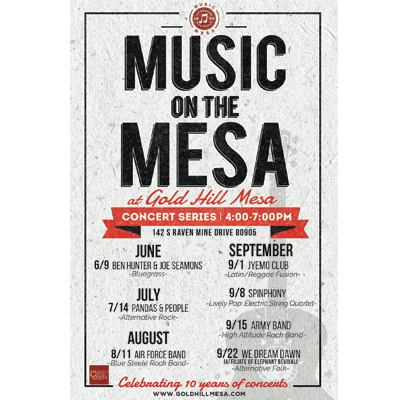 The location is the central park located in Gold Hill Mesa (called the grand lawn) next to the community center. 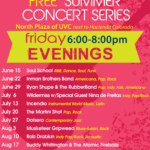 With various styles of music and groups performing throughout the summer, you are sure to find a genre that fits your style. 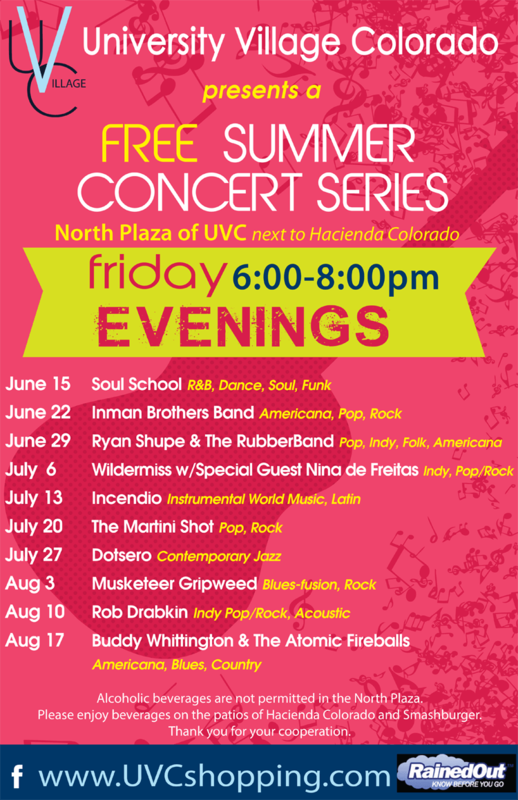 Plus, there are lawn games, food trucks, and arts and craft vendors for a “festival like atmosphere.” Watch for a new concert the 2nd Saturday of each month June-August, and every Saturday in September through the 22nd. The event runs from 4pm-7pm and if you know the right people, you may be able to watch, listen and enjoy from someone’s front porch.